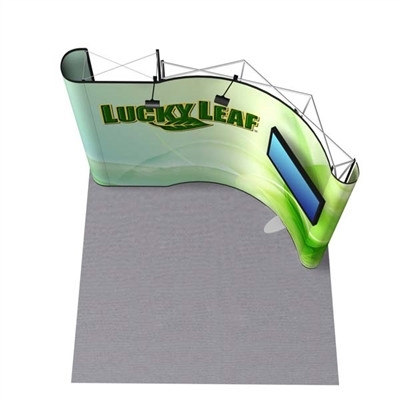 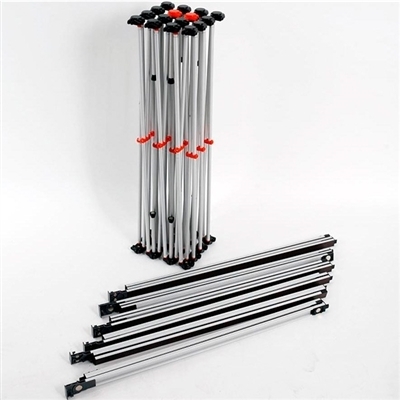 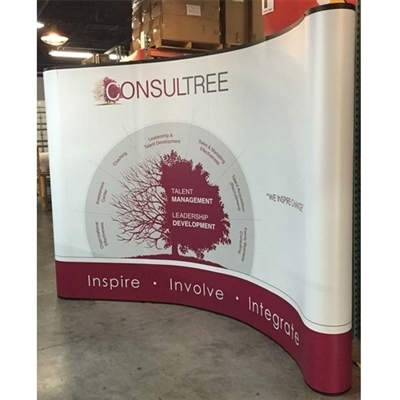 Our 10ft Energy Corner Popup is the perfect solution to make use of available corner space. 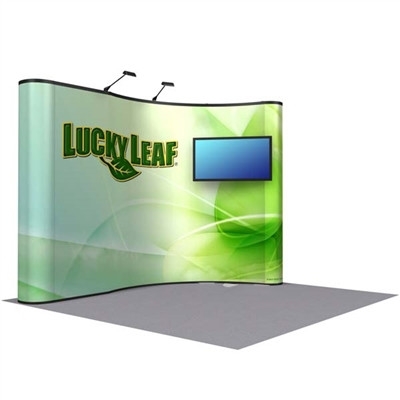 This allows you to customize your booth space for pairing with information kiosks like iPad Tablet Stands or furniture to create a more intimate setting for discussion. 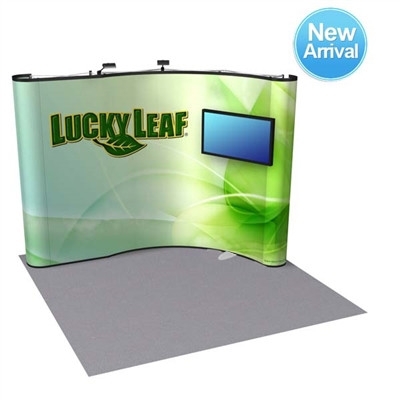 The Corner Popup Kit also includes a Pronto Monitor Mount so you can add a large television screen to show product information.